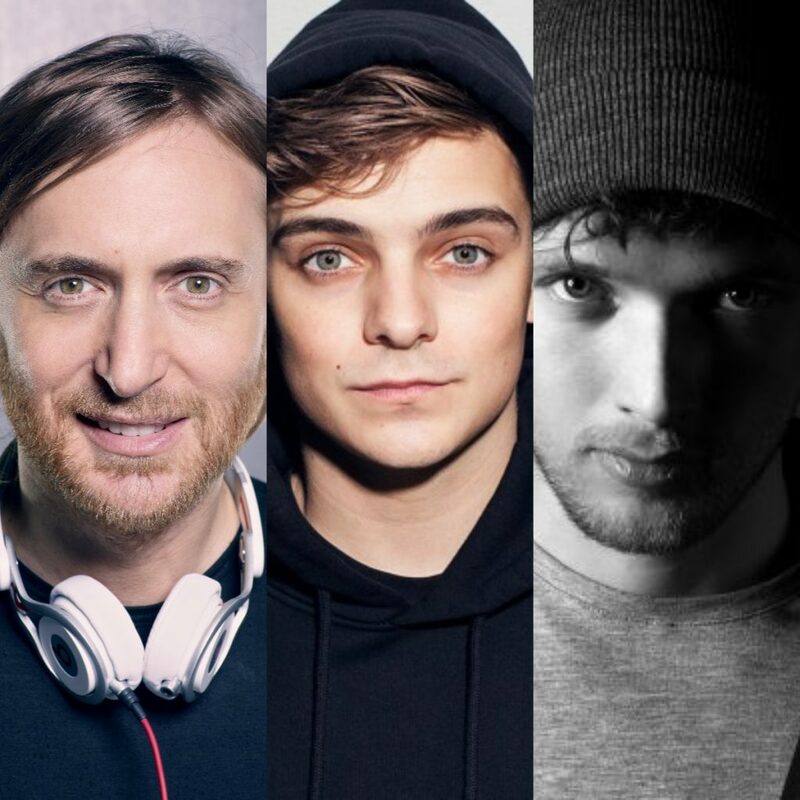 After releasing the single “So far away” last year, Martin Garrix and David Guetta teamed up again for a new track “Like I do”, this time with Brooks. The breakup anthem showcases a blend of progressive house and pure pop combined with beautiful vocals. It was first premiered by Garrix at TimeOut72 Festival in Goa, India to a crowd of roughly 60,000. About his collaboration with Guetta, Martin said: “David is a legend. I have a lot of respect for him as an artist and I’m very happy we were able to release another track together with the amazing Brooks who I have worked with on other records before. I think he’s one of the most talented producers out there”.